- 4 trendy colour packs: Gloss Black, Silver Chrome, Gloss White, and Deep Red. These colour touches are skillfully implemented, playing in contrast with the body colour, highlighting the Airbump on the lower part of the doors and the foglight surround. 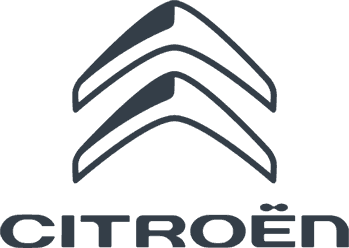 So, there's the lowdown – why not come and discover the new Citroen C4 Cactus for yourself at Charles Hurst Citroen in Belfast? Contact our team through live chat, over the phone or in person at our friendly dealership.